Successfully baking bread takes practice, but it is very doable. Some of the most common problems faced by new and not-so-new bakers have avoidable causes and easy solutions. 1. Bread crust is split into too many and too big lumps. Dough temperature was too high when being made. Too much dough was used. Keep the dough cool while being made. linger baking by decreasing oven temperature. Don’t rest the dough too long. 2. 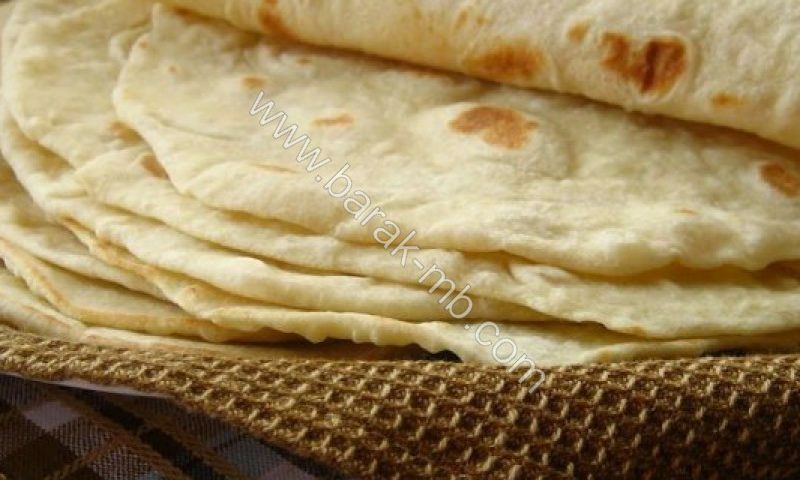 Bread crust is split into too few and too small lumps. Dough temperature was too cold when being made. Dough didn’t rest long enough. Prepare dough in a little warmer temperature and with a little more water -or whatever liquid you use for dough. 3. Bread crust is too dark. The room dough was made in has been too dry. Oven has been too dry and there wasn’t enough steam in it. Be sure the oven is properly preheated, and that it is baking the bread at the prescribed temperature. Try spraying your bread loaves lightly with a mist of water. Prepare dough in a little cooler temperature. 4. Bread crust is too light. Light bread crust is typically a sign of under-baking. Try spraying your bread loaves lightly with a mist of water to get a darker color and better texture to their crust. 5. There are big holes seen in the center of bread when cut in half. Fermentation process didn’t finish for the baked dough. 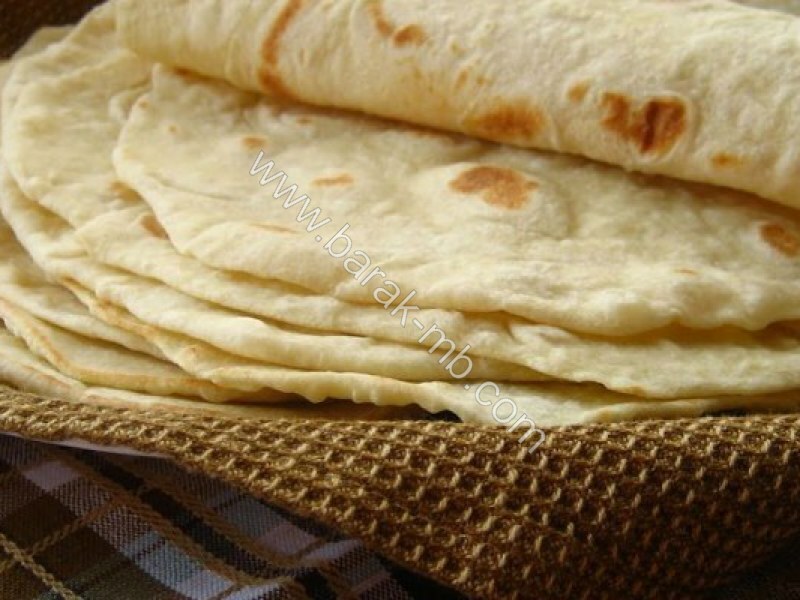 Mix some weak or soft flour with your flour. Let the dough rest for longer time. Give your dough more time for better fermentation. 6. Bread has heavy, dense texture in the center. 7. Bread collapses when cut. Dough wasn’t whipped long enough. Dough was made too firm or too dry. Add a little weak or soft flour (about 5%). Whip the dough a little longer. Prepare dough in little cooler temperature. 8. Dip(s) is formed on the sides of toast bread. Fermentation precess for the baked dough was too long. Oven heat didn’t pass into bread probably because it wasn’t hot enough. Increase level of steam in the oven. 9. Crust is too and firm. Too much yeast was used. Fermentation process for the baked dough was too long. Decrease fermentation time to 50 to 60 minutes. 10. Bread cracks on the side. Fermentation process didn’t finish for the baked enough. Prepare dough with a little more water -or whatever liquid you use for dough. 11. Bread texture has uneven color. Dough was too firm and warm. Primarily fermentation took place in too moist environment. Dough temperature shouldn’t be more than27°. Let the primarily fermentation take place in drier environment. 12. Too many holes are formed under the crust. Duration of fermentation in mixer wasn’t long enough. Fermentation room was too moist. Duration of fermentation was too long. Decrease the duration of making dough. Let the fermentation process take place in less moist environment. Decrease the duration of fermentation in fermentation room. Inject less steam into the oven. 13. Central texture of bread rises too much and has too many holes. Dough was in fermentation room for too long. Let the dough be firmer. Let the dough rest a little less. 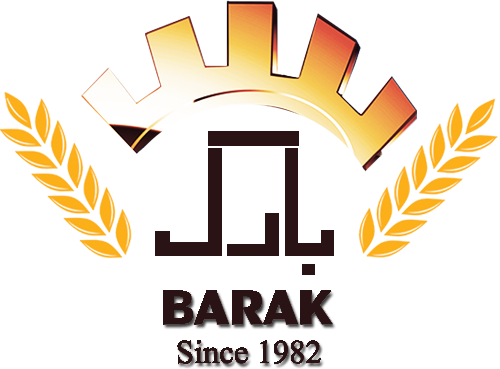 Barak Ltd with more than 30 years of experience in manufacturing in the field of bread making machinery has been a major contributor in production for the home market and export of technology for the international market; export to countries such as Japan, Germany, Canada and more, is a testimony to Barak’s superior scientific and engineering knowledge in the domain of bread making technologies.